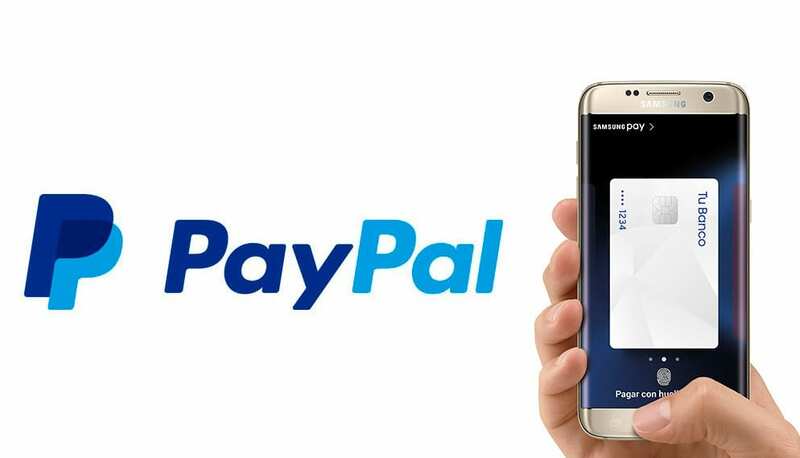 Currently, payments made through smartphones are really comfortable and have become very popular, since you do not need a cash or a credit card to make a purchase, however, now Samsung Pay has officially announced its incorporation which now supports Paypal. Note that this new update of Samsung Pay that supports payments through Paypal, is certainly very important for the platform, even now you will not even need to associate a credit card with the service to pay with your Android device, you simply have to integrate your Paypal account with Samsung Pay, and thus you can make all the purchases you want through a physical store that supports the service. For lovers of the South Korean firm Samsung, this is excellent news and still does not end here, since it seems it will be possible to use the Paypal balance or the credit or debit card associated with the account. Also, if you want to add a Paypal account to the application just follow these steps: 1) You must touch the plus icon in the upper right corner of the screen. 2) Then touch “Add Paypal”. Finally, Samsung has not officially announced this addition, but has been reported by some users loyal to the company, which we do not know or all owners who own a Samsung Galaxy have received such an update, but unfortunately this function is only found in the US, it is expected that later it will be incorporated into other markets. 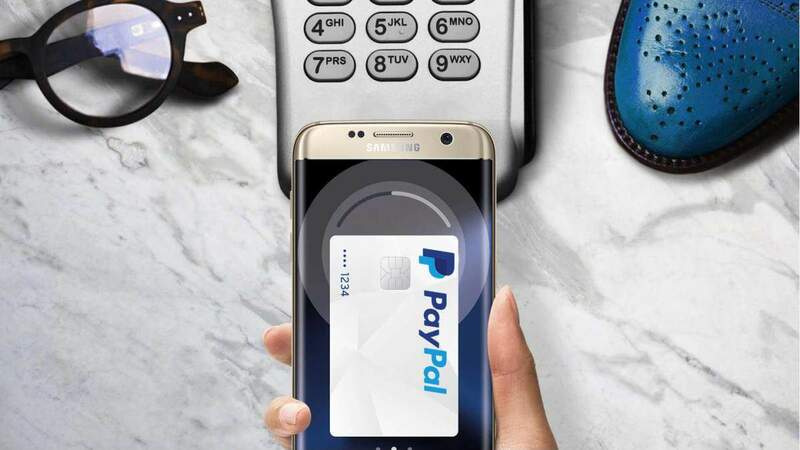 What do you think about the incorporation of Paypal in Samsung Pay?